The I35W bridge over the Minnesota River that connects Burnsville and Bloomington is schedule to be rebuilt in 2020 and 2021. Part of the project plan is to construct a trail from Cliff Road to 106th Street. A path across the river at this point will allow thousands of cyclists and pedestrians to make their way from home to work. For those living in Burnsville and working along the Bloomington I494 strip, for example, it will reduce a 25 mile trip to 5 miles. That’s the difference between an hour-plus ride and fifteen minutes, which makes a daily commute possible. Instead of such a long ride each day, would-be bicycle commuters are forced to drive a car or take a bus. The bus connections between those two points aren’t good either. Bicycle commuting is becoming more and more desirable to more and more people for many good reasons that are also good for the community. I’ll not enumerate those here. 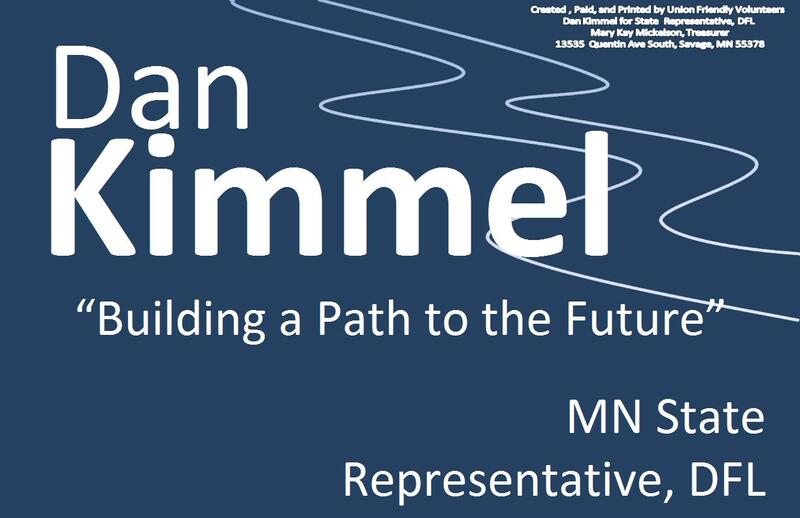 If you’d like to make a bold statement to MnDOT about the desirability of a people-powered transportation route across the river between Burnsville and Bloomington, join me as I ride north across the current I35W Minnesota River Bridge Tuesday morning Oct 27. We’ll depart from the Burnsville Transit Station at 6:45 with the intention of crossing the bridge at 7:00am. 8810.0050 ORDER 30757; INTERSTATE HIGHWAY EXCLUSIONS. Pursuant to the Laws of Minnesota 1959, chapter 439, and after due consideration for safety and convenience of public travel on the main roadways, entrance and exit ramps to same on the national system of interstate and defense highways in Minnesota, it is hereby ordered that the use of such main roadways and ramps by pedestrians, bicycles, or other nonmotorized traffic, or by any person operating any such vehicle, is hereby prohibited.